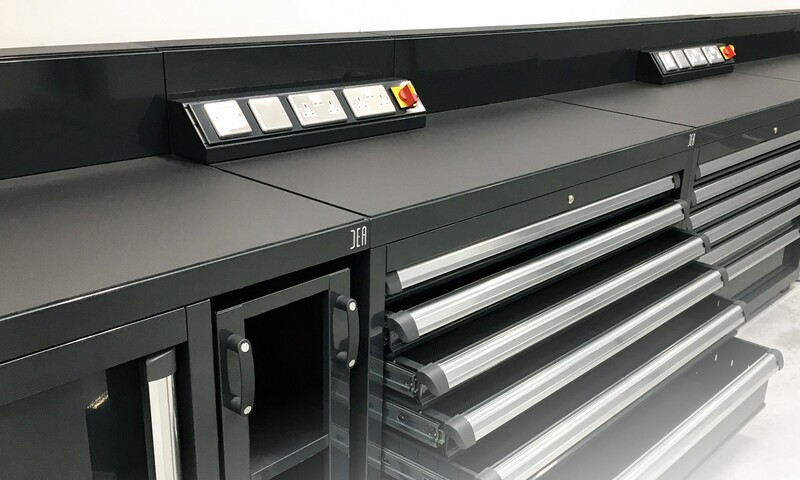 Cherwell Doors are delighted to announce our collaboration with T R Bullworthy Ltd, part of the Trade Garage Equipment Group. 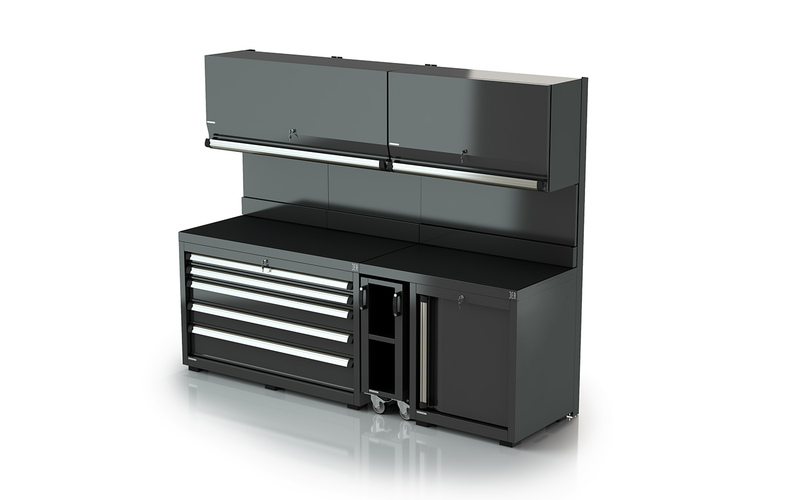 We are now able to supply a range of workshop & garage cabinets offering a bespoke storage solution for all domestic & commercial applications. 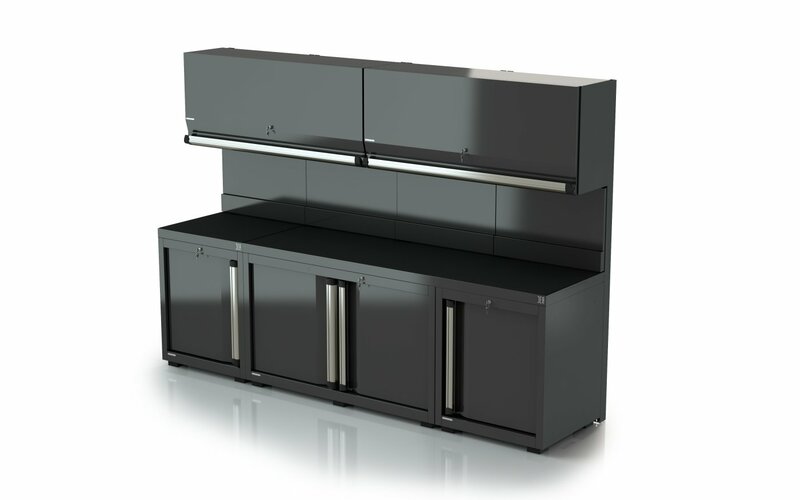 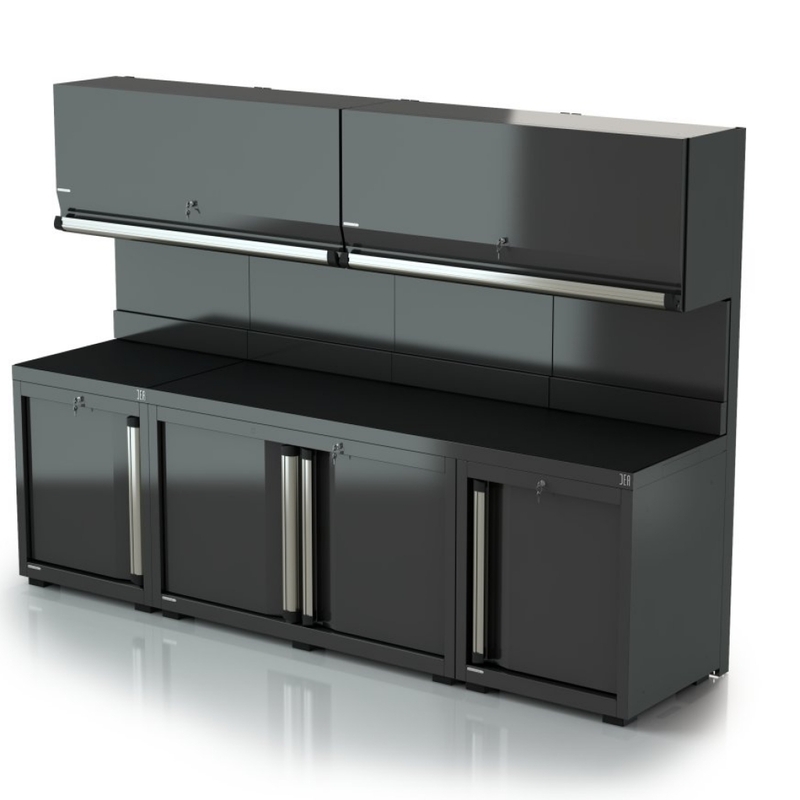 DEA module cabinets combine Italian style & quality with the flexibility to create work & storage space to suit your individual needs & capacity. 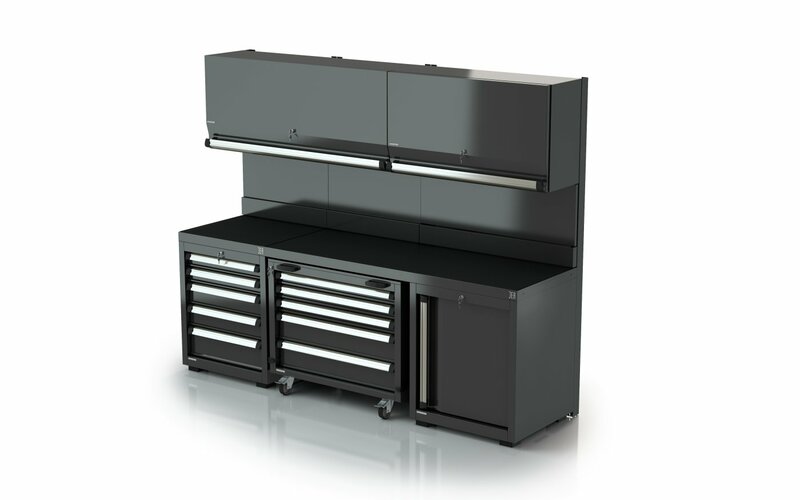 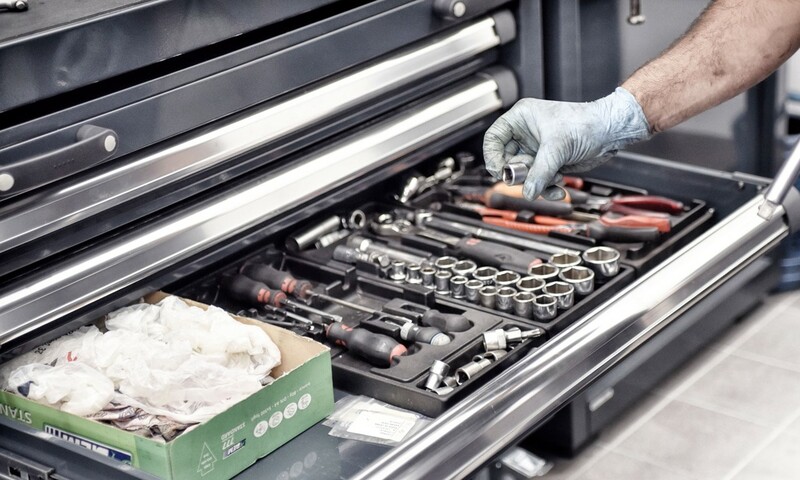 Built to commercial automotive standards, DEA cabinetry provides a versatile option for garages large & small in a range of high quality coloured finishes. 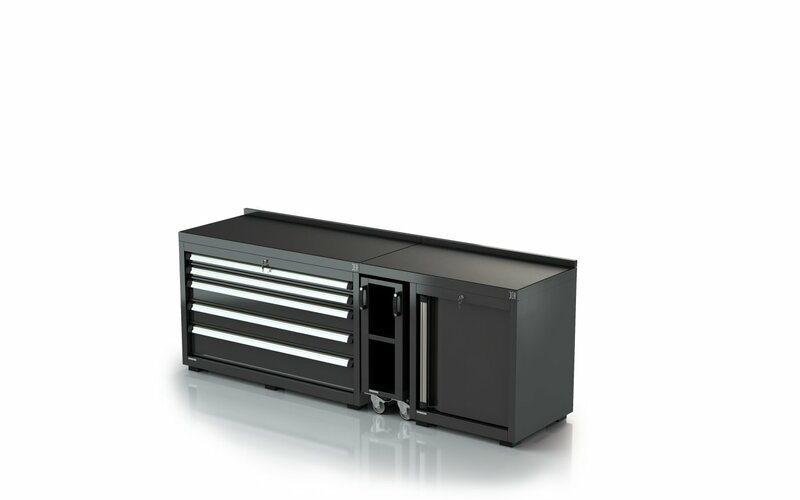 Please come into our showroom to view the display model.